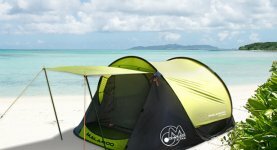 "Pitching the Malamoo 3-second X-tra tent always turns heads. 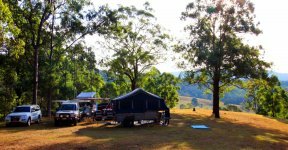 One second you are holding a large disc in your hands, the next second your tent has unfolded itself in the air and is falling back to ground." 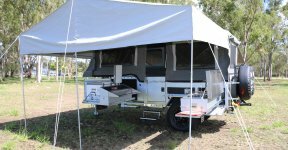 "Lateral thinking has always prevailed at OzTent, the home of the original and still the best 30-second tent. 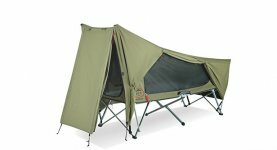 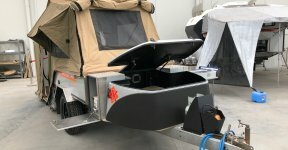 The companyâs latest creation combines a swag, tent and stretcher into one item that folds into a small 15kg bag." 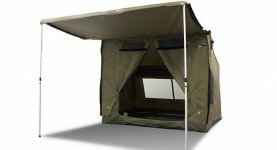 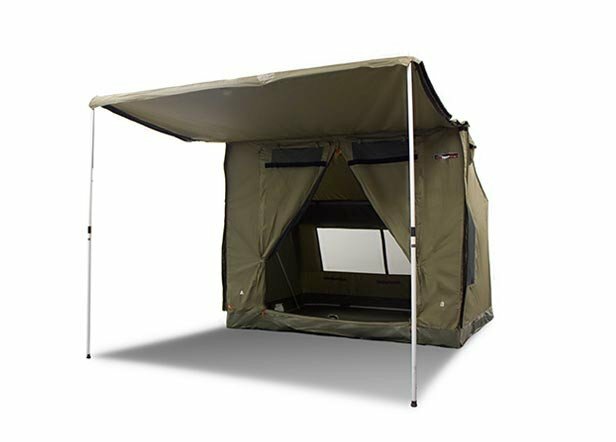 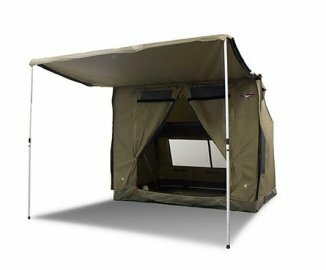 The Multi Award Winning, Australian designed Oztent can be easily set up by one person in less than 30 seconds.